We have several food storage options from our stainless steel lunch containers and trays, and several lunch bags from PVC coated bags to organic cotton sacks. 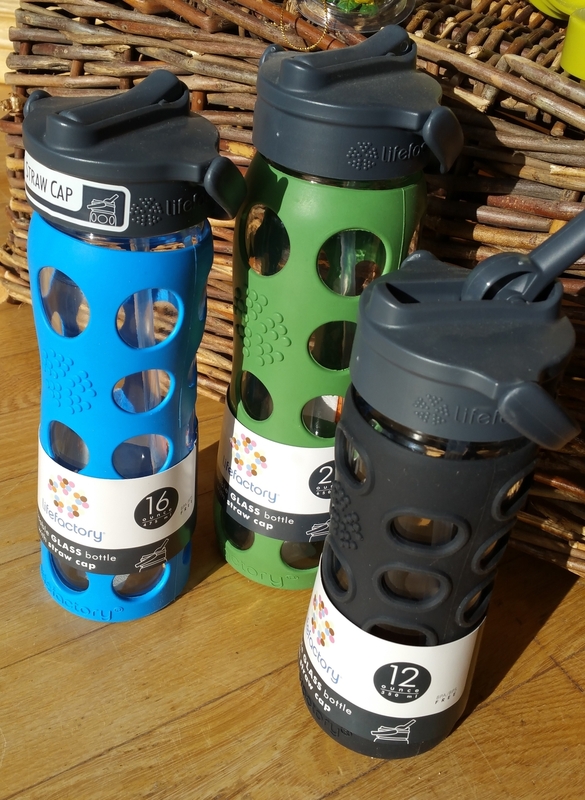 There's also paper, glass or stainless steel straws - to use in our super-popular Life Factory glass water-bottles, in every size and cap-style possible! If you want environmentally friendly, reduced waste lunch options, we have them.